I think I finally got the title and day right. I have screwed up the day and the title two days in a row and wouldn’t have even known it if it weren’t for Gnanes. He responded today with “Dude, get some sleep”. I have to let you all know that its not lack of sleep, its by the time I get home and write the next day’s list, I am in a zone. A zone that lacks details but is focused. Domains are like my fix. When the hard day is over I yearn to write and look through the lists. Its like a bonus to an already successful day. Sure, it’s two hours of work when I could have been watching TV or relaxing but I’m not going to build up my portfolio by watching American Idol am I? Here are today’s finds. KimChee.com At first I thought “Why in the world are so many people interested in the Korean girl I went out with in college, Kim Chee” but then I see its also a pretty popular food. That also explained why her name was in the window of every Korean restaurant. GiftedandTalented.com I was in this program in school. My brother said it was a special needs class but I’m pretty sure it was for brilliant people such as myself. Thinned.com Dictionary word but not a word we use very often. Weight loss. Others share my opinion as there are only 3 bidders. UnderTheSea.com I think this will go high because it was the theme to the prom that Marty McFly went back to in the original back to the future. It’s THAT good of a movie that it actually drives domain prices. High school prom … wow that brings back some great memories. KimChee.com and Beisbol.com are two of the best names on your list in a while. It will be fun to see how much they go for. Is it beisbol.com or beisEbol.com? Because the former is listed but it links to the latter. Under the Sea was the mega popular song from Disney’s “The Little Mermaid” actually. Am I the only one that strongly strongly thinks NameJet pre-releases and pending deletes are shilled ? Anything with 1 – 5 bids with more than a few minutes before the auction ends/cutoff is suspect to me. Why? Because why would any domainer bid on a name (not talking about the super premiums/generics) early rather than snipe it? 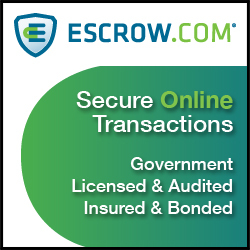 Doing so just gives away your find and attracts hordes of other bidders. It doesn’t make any sense. 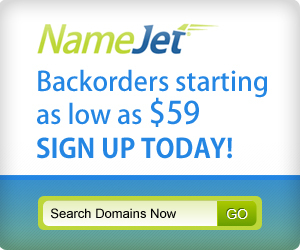 And yes only domainers use NameJet. 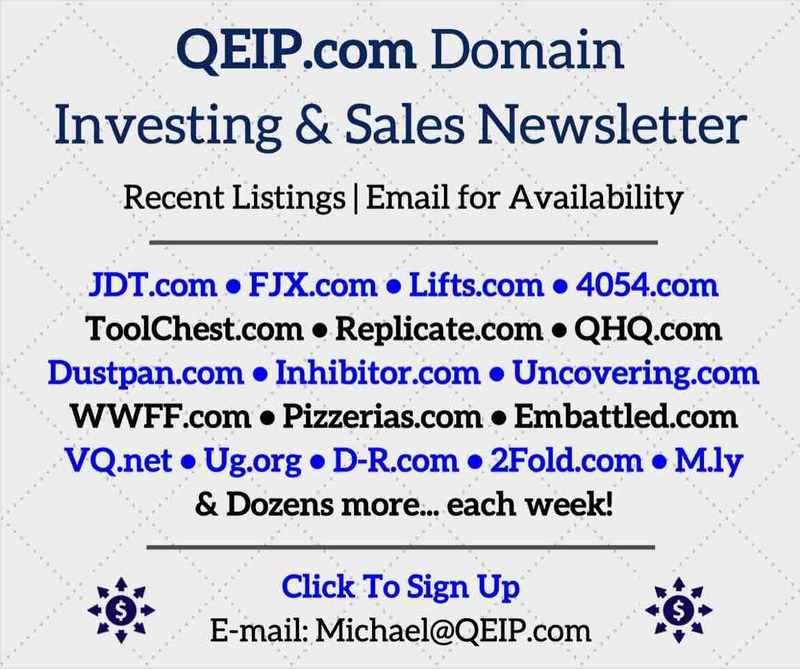 There’s tons of domainers that bid in the last minute. There’s even bots that bid as well. What I’m saying is there should ONLY be bids at the last minute. The fact that there are bids before that is SUSPECT. Especially for pending deletes, in which case the only beneficiary is Namejet itself. Not true. 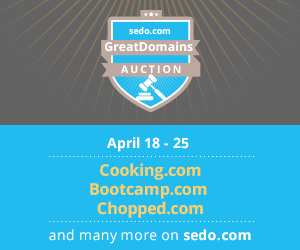 Go to GoDaddy and there are bids on regular domains some eight days out in advance. There are lots of them and you can track them to see who the buyers are. 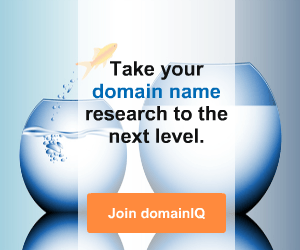 Some buyers buy hundreds of domains every day.